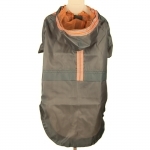 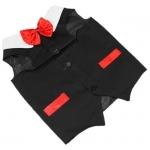 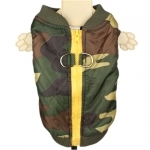 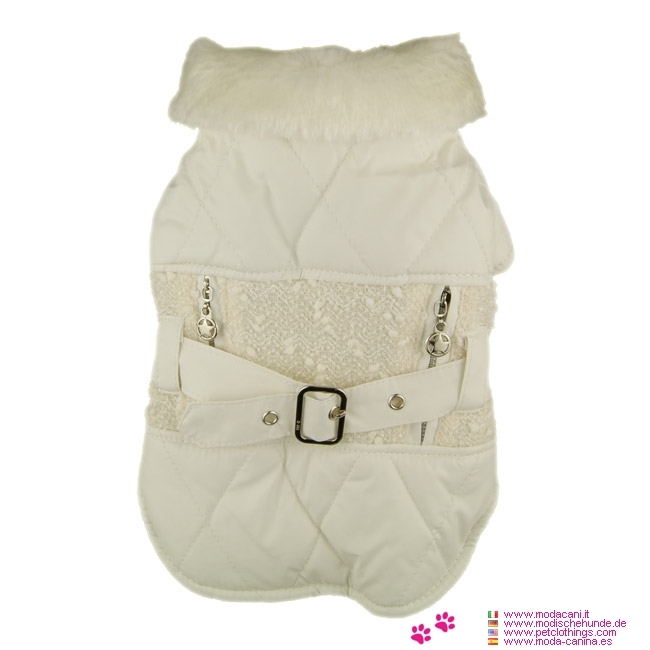 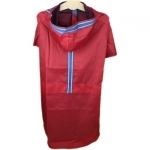 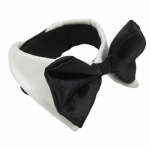 Elegant white coat for small dogs, with a glossy finishing and quilted on the back. 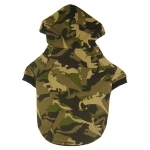 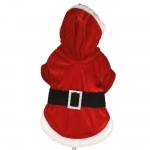 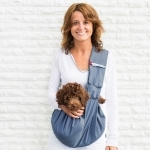 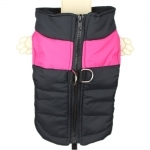 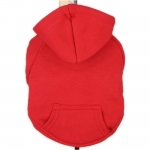 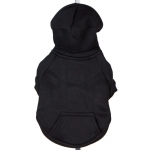 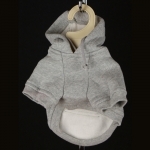 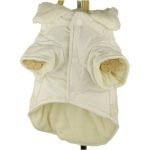 This dog winter coat is without hood, but has a comfortable lapel made in white fur to warm the neck of the dog. 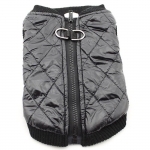 The back is decorated with a belt, overlooking the central part of the coat, enriched with sequins, and two zips. 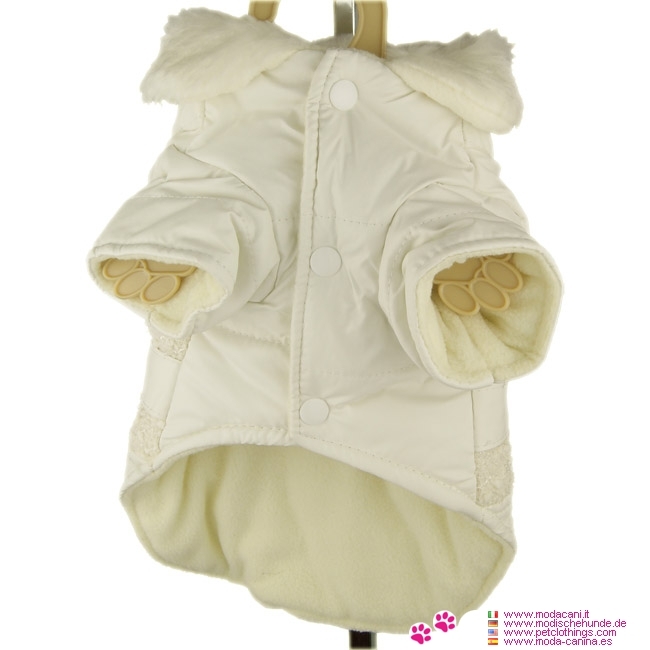 The inside is lined in fleece (which makes it very warm, suitable for the winter temperature), and the closure of the coat is on the belly with buttons.